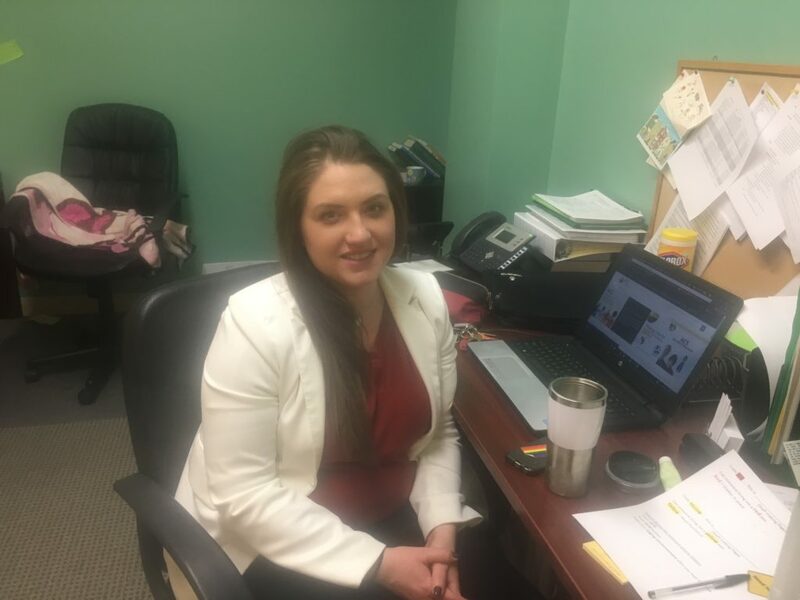 A Day in the Life of a TFC/Damamli Social Worker - Hearts & Homes For Youth, Inc.
For a social worker in the Family Ties Treatment Foster Care and Damamli Mother/Baby program, the work and responsibilities vary on a day to day basis. At the beginning of the week, one might find themselves reviewing a quarterly treatment plan for a young person. By the middle of the week, the same worker could have completed three home visits, a meeting at a school for behavioral intervention, and transported a youth to their dental appointment. By the end of the week, the worker is certain to have added to their schedule a few more meetings at the main office, including supervision, and undoubtedly spent several hours updating notes and files. In addition to the documentation of each contact that happens with all members of a youth’s team, the worker is responsible for facilitating quarterly treatment team meetings for some young people in our care, and bi-monthly meetings for others. For each treatment team meeting, the worker completes a review of the old treatment plan and a new treatment plan. The worker also attends an hour of individual supervision, and two hours of group supervision with other social workers in the agency. As mentioned previously, the worker completes home visits. These happen twice a month for each youth, and at least once a month, the meeting has to be with the caregivers and the young person. The other time in the month, the visit can be completed independently with the youth. Often, the individual meetings with youth serve multiple purposes; for example, transporting a youth to get their cell phone turned on is a sufficient second visit. While meeting with the foster parent(s) and the child, the social worker is often in the role of a mediator, as the three parties discuss how things are in the home, and what can be worked on to achieve the goals identified in the team meetings. Beyond the case management that the social worker provides, the most important role that the social worker engages in is that of a clinician. The social worker has to be delicate in how they approach difficult situations that often contain high-running emotions, fatigue, and fear. At the very basic level, at Hearts & Homes’ foster care programs, a social worker should be skilled and tactful at encouraging healthy relationships between a foster parent and young person. Beyond the day to day tasks and responsibilities of a social worker at Hearts & Homes, the worker has professional obligations that they have to uphold. For example, social workers are required to participate in continued education and training, so that they can engage in evidenced based practices. Social workers at Hearths and Homes for Youth wear many hats!